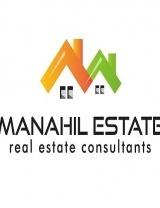 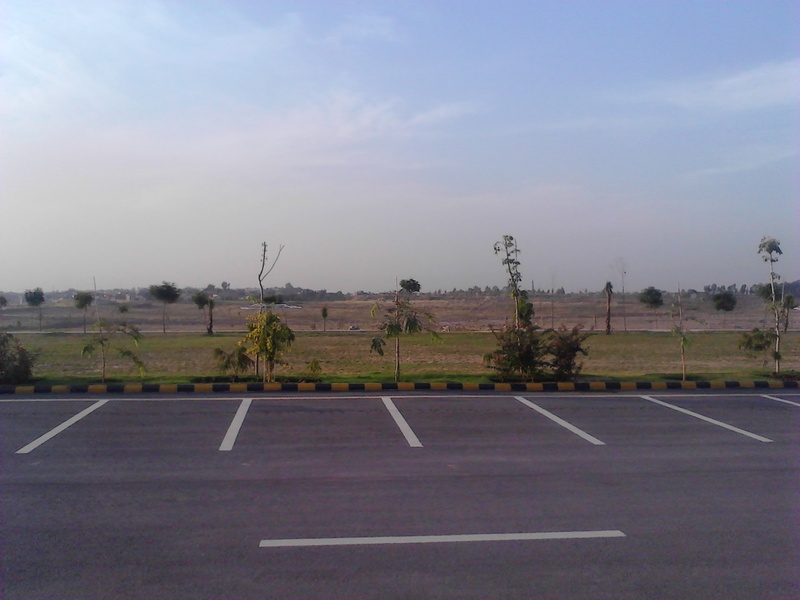 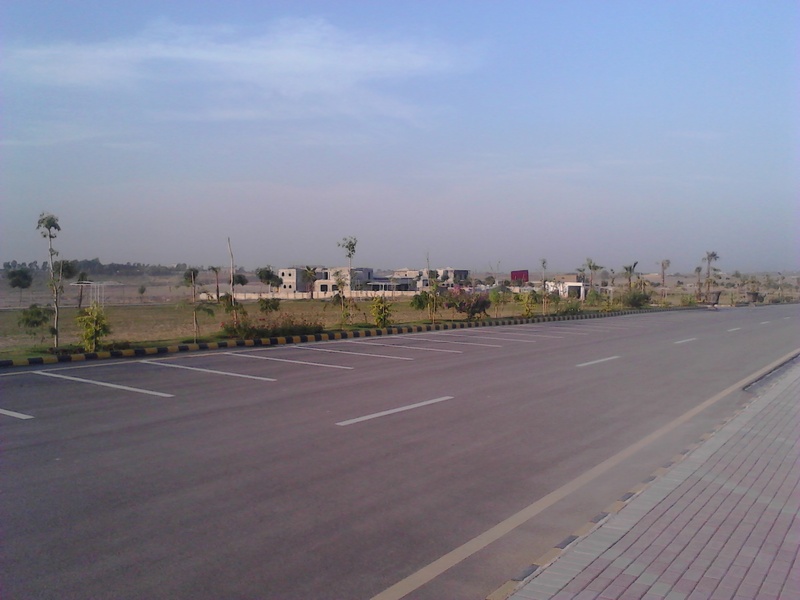 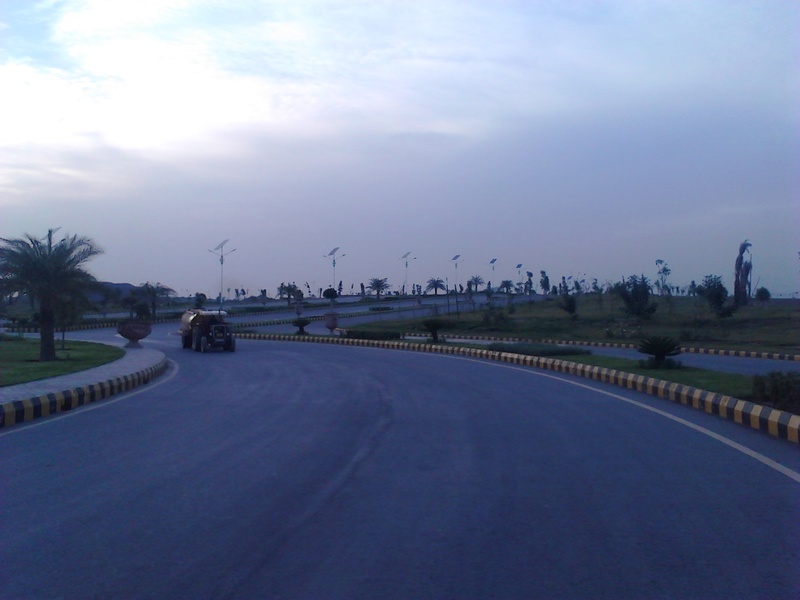 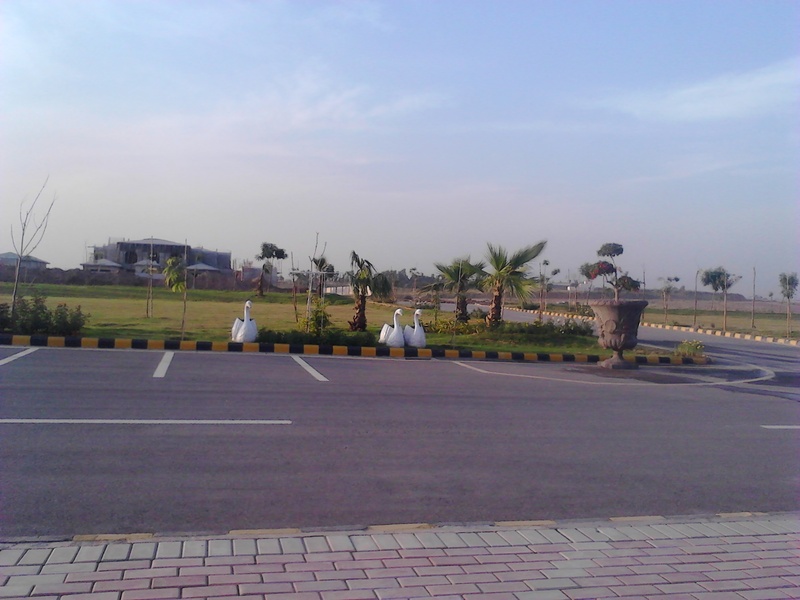 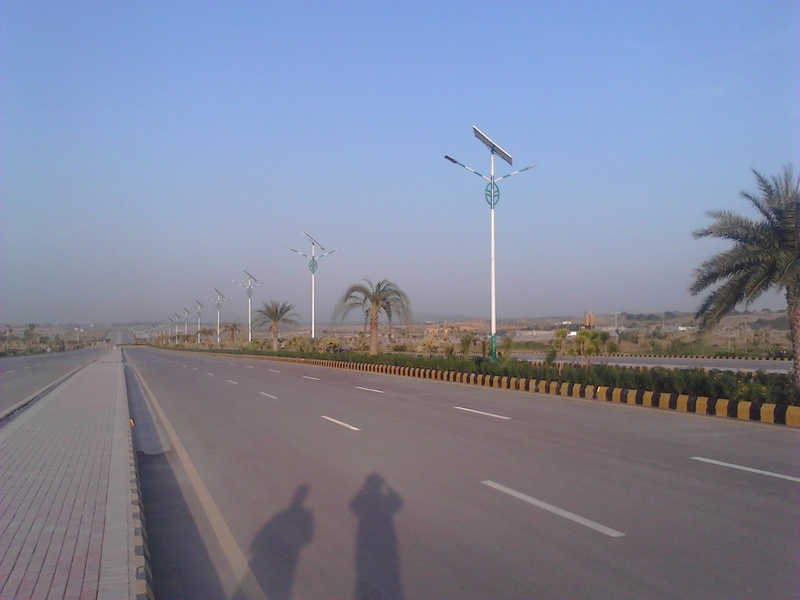 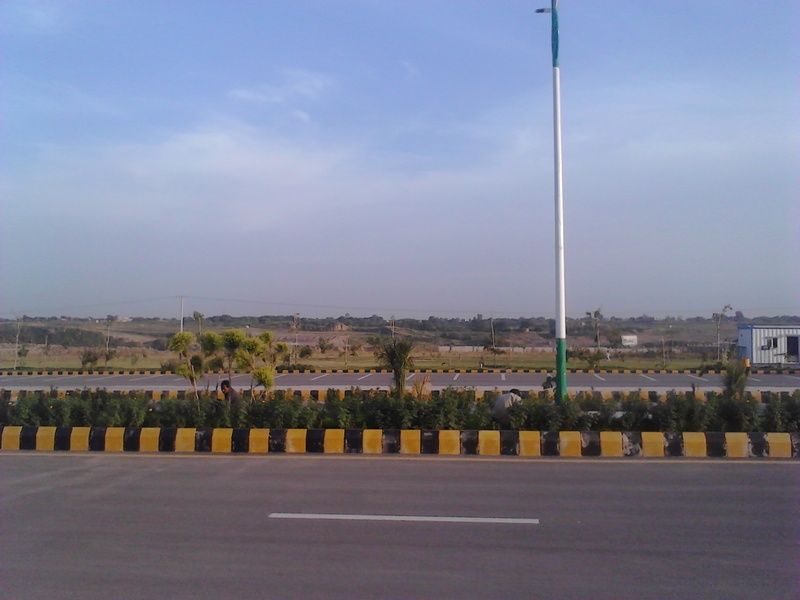 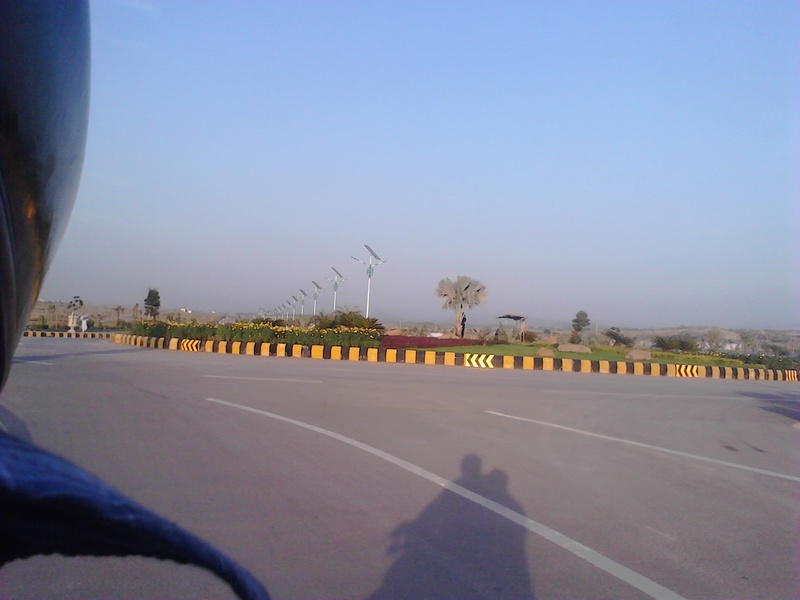 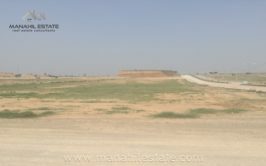 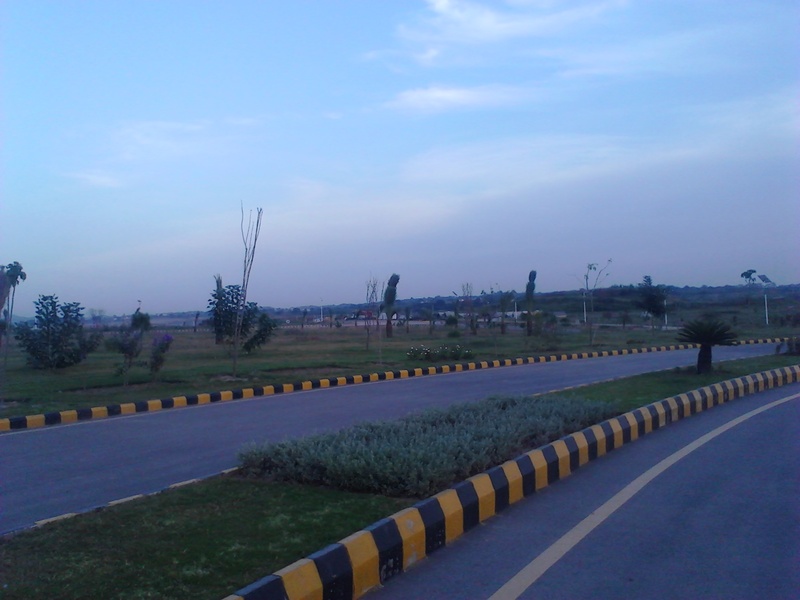 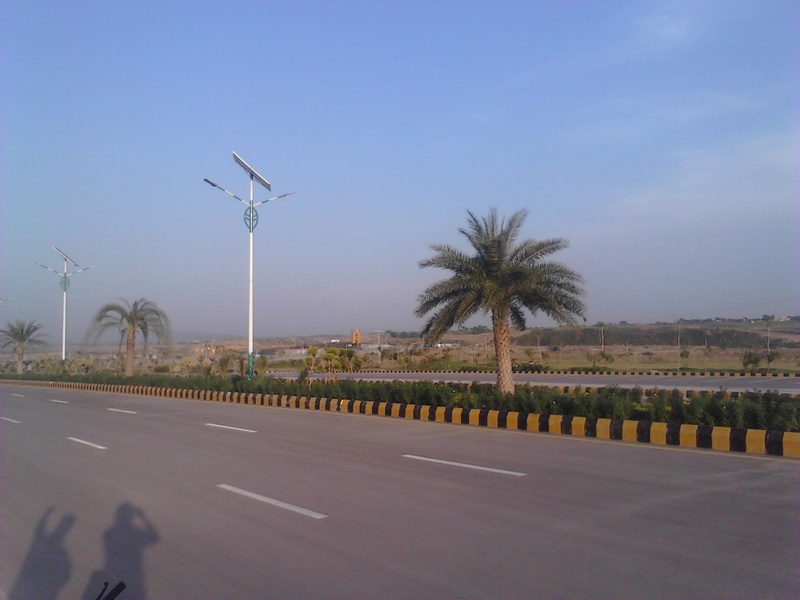 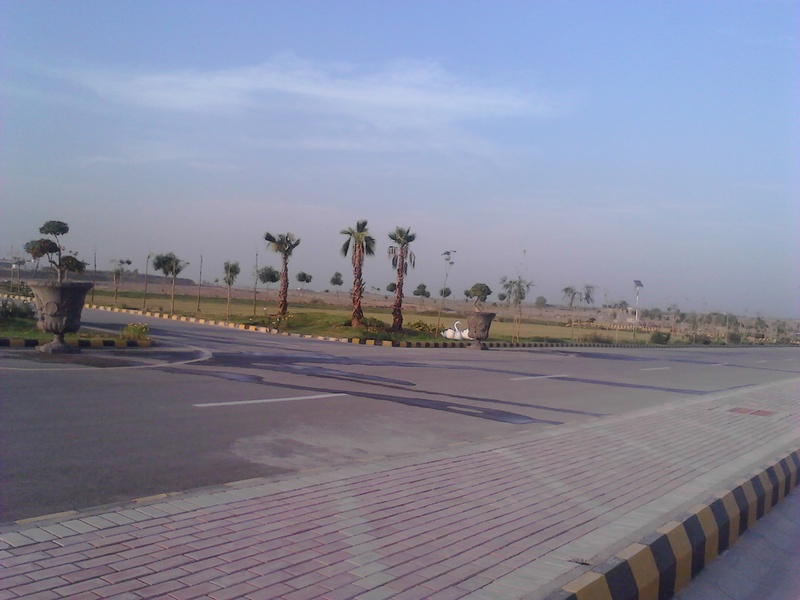 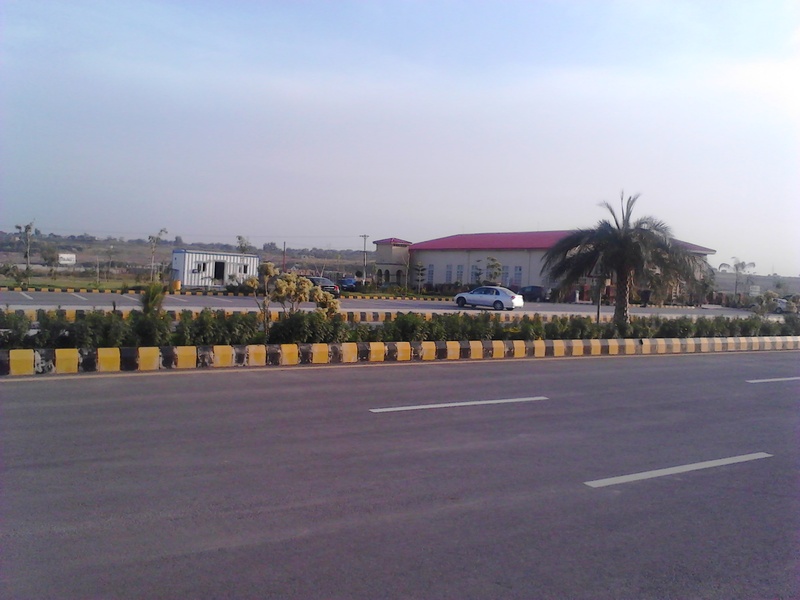 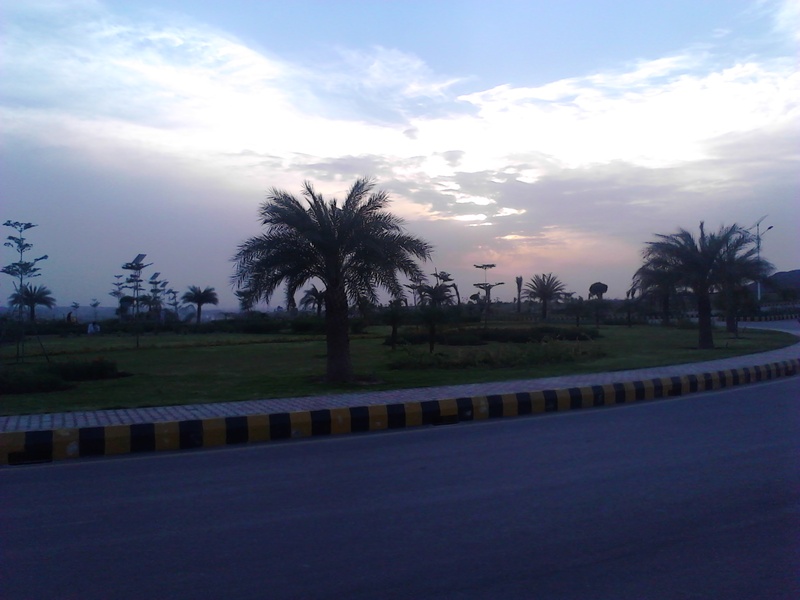 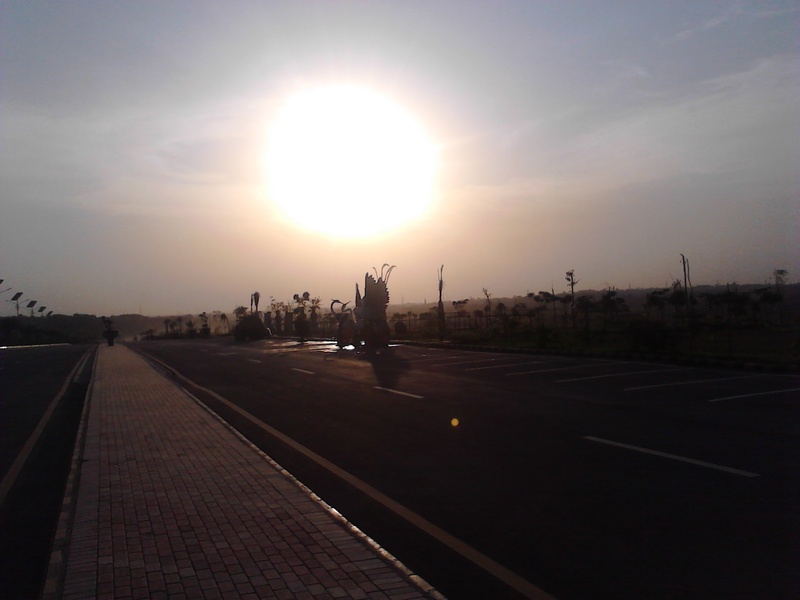 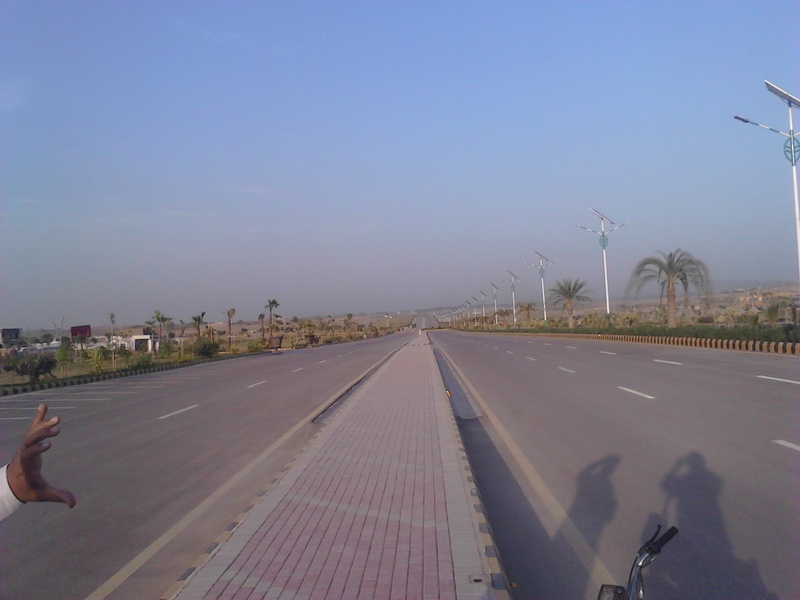 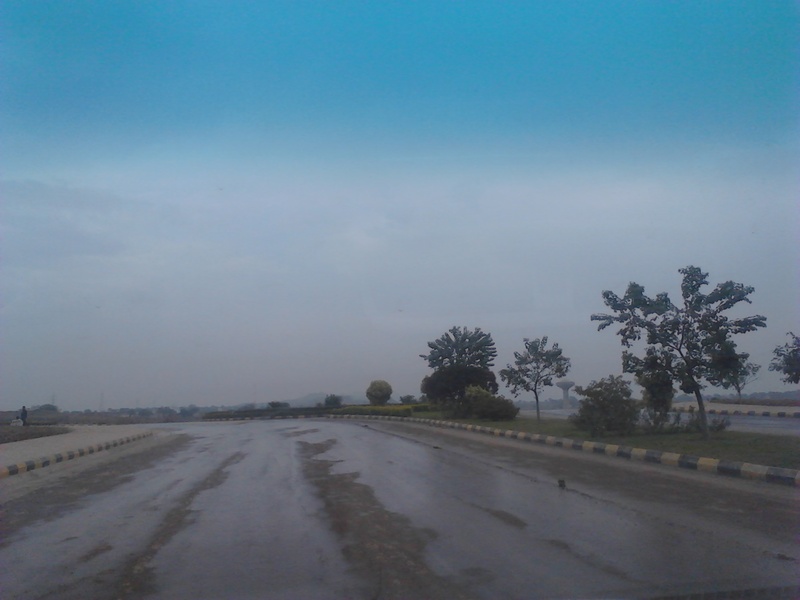 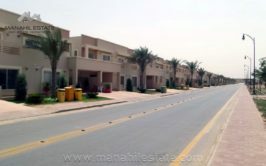 We have a good location 10 marla residential plot in N block, facing 1 kanal plots in Gulberg Residencia Islamabad. 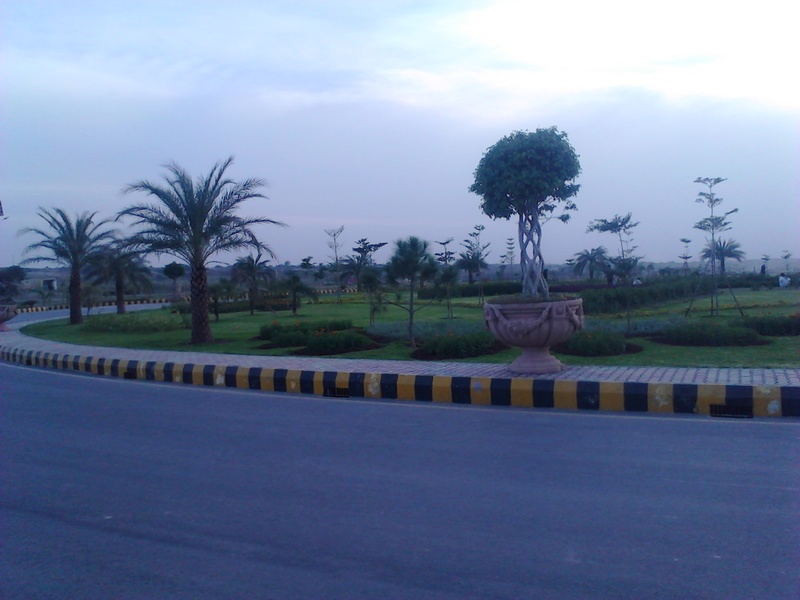 N block is the central block which lies on circular road near main commercial area of Gulberg. 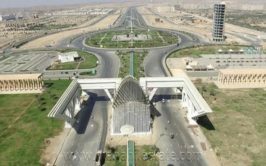 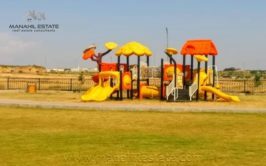 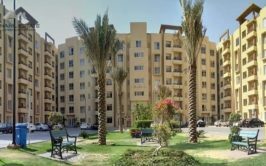 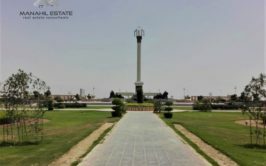 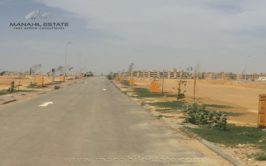 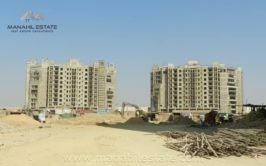 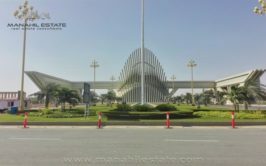 Additional Details: Block N lies in the central area of Gulberg Residencia, it is currently non-developed however the location is quite appealing for investment. 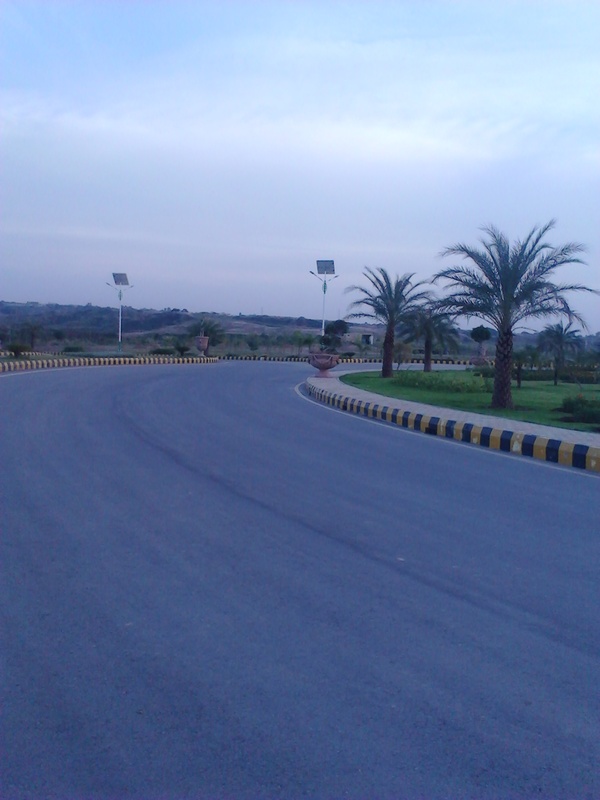 Price Demand: 27 Lac Rupees. 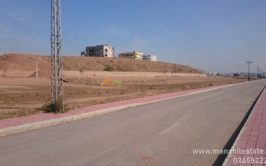 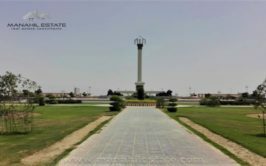 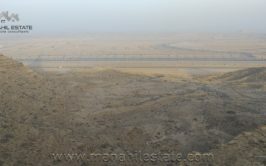 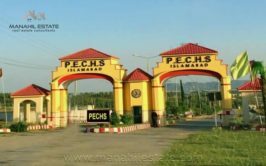 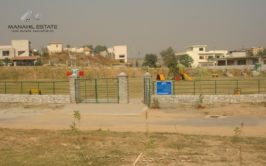 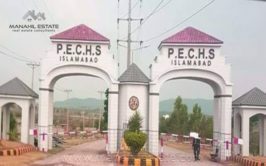 Contact us for more details, visit and purchase of this residential plot in N block of Gulberg Islamabad.